Asian Town With Mosque In Mountains Among Agricultural Land, Rice Terraces. Mountains With Farmlands, Rice Fields, Village, Fields With Crops, Trees. Farm Lands On Mountainside. Tropical Landscape Java Indonesia. Lizenzfreie Fotos, Bilder Und Stock Fotografie. Image 115258101. 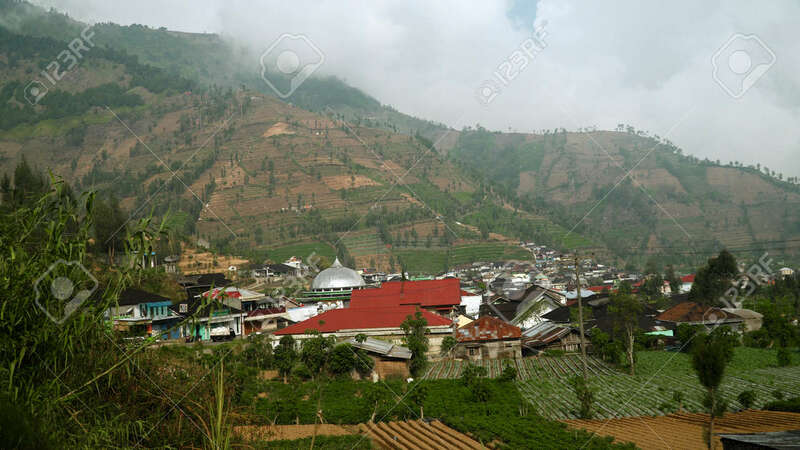 Standard-Bild - asian town with mosque in mountains among agricultural land, rice terraces. mountains with farmlands, rice fields, village, fields with crops, trees. farm lands on mountainside. tropical landscape Java Indonesia. asian town with mosque in mountains among agricultural land, rice terraces. mountains with farmlands, rice fields, village, fields with crops, trees. farm lands on mountainside. tropical landscape Java Indonesia.